The Caribbean is full of outstanding beauty and offers once in a lifetime experiences to be remembered. 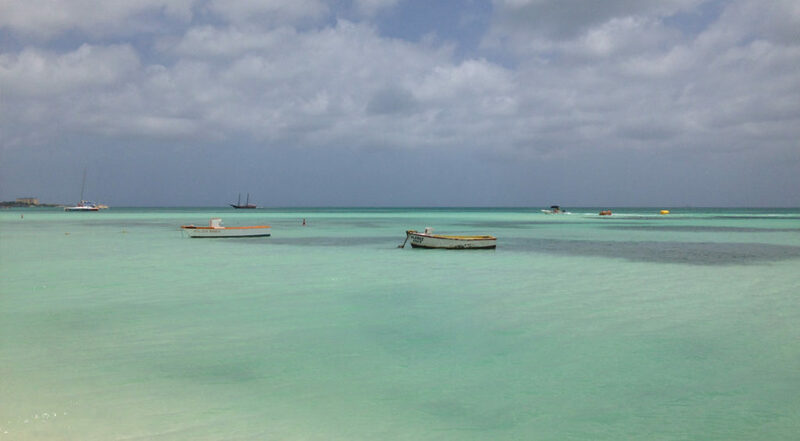 Here’s our list of amazing spots in the Caribbean that you should add to your bucket list. 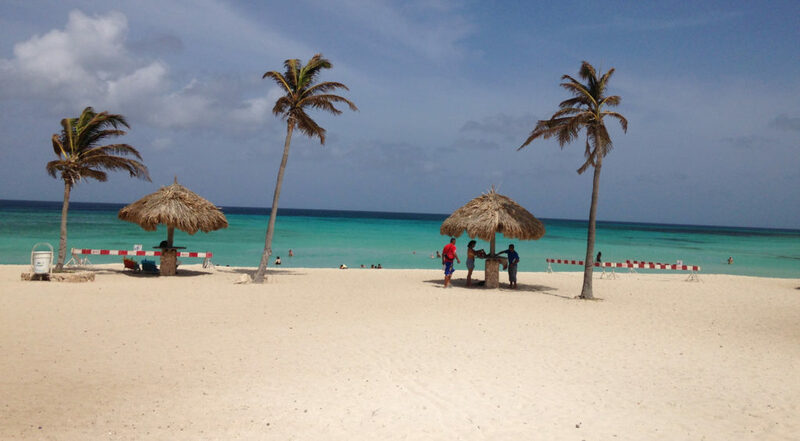 Aruba’s private Renaissance Island is home to a flock of flamingoes which spend their days strolling along the beach and wading through the balmy Caribbean waters. The beach is primarily open to resort residents, however, a day pass can be purchased on the day for $99.00, which includes lunch, 1 drink, and a water float. It doesn’t get more Insta-pretty than this! Make sure you bring your camera, as you’ll want to remember the day you frolicked with flamingoes and got up close with these amazing birds! For further information call Renaissance Aruba Resort & Casino on 1-800-421-8188. A must-visit attraction on Grand Cayman, Stingray City is a series of shallow sandbars which are home to about fifty stingrays. Weighing in the region of 150 lbs. and approximately five feet in width, visitors can swim and interact with the stingrays. Charter boats depart daily to Stingray City from several piers along Seven Mile Beach. 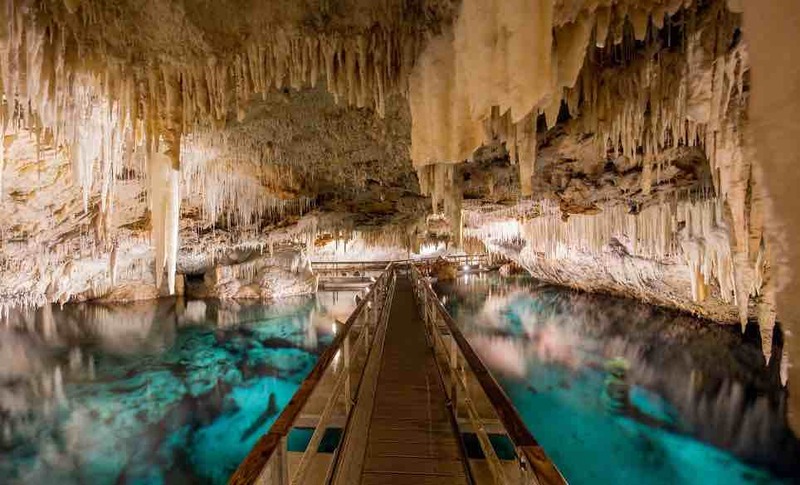 Bermuda’s Crystal Caves are a sight to be seen, with crystal clear underground lakes, stalactites, and stalagmites. These huge formations, which grow slowly each year, began 30 million years ago. Even the most difficult to please tween will stand mouth agape at these incredible wonders of earthly beauty. Their sister property, Fantasy Caves, is equally astonishing and well worth the visit. Visit Crystal Caves for further information and to book. 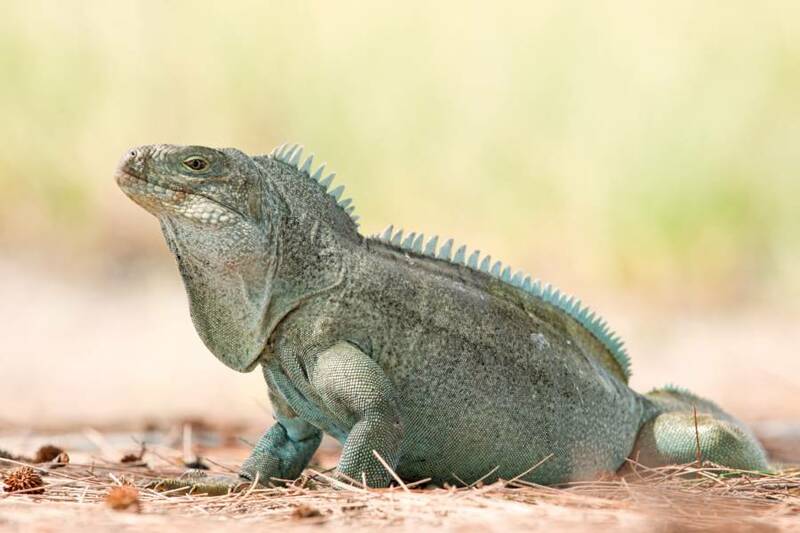 One of the most popular attractions on Turks and Caicos is Little Water Cay’s Nature Reserve, which is home to the country’s endemic rock iguanas. These miniature dinosaur lookalikes bask in the sun as visitors snap their pictures. Easily accessed from the Leeward Marina by several boat tour operators, this island excursion is great for the whole family. 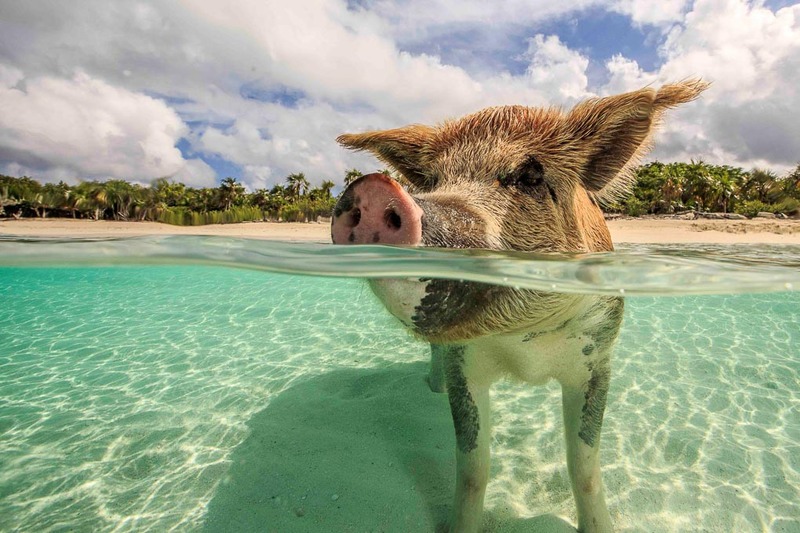 Pigs might not be able to fly, but they can certainly swim! If you’re staying on Nassau or The Exumas a day trip to Pig Beach should definitely be on your vacation wish list. 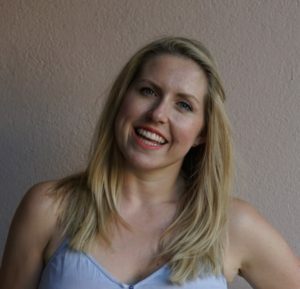 There are several tours to choose from and many include a trip to Compass Cay to swim with the sharks and a stop at Allen Cay to see the iguanas. What are you waiting for? Book your trip to The Bahamas stat!